When our landlord recently decided to put our rental house on the market, Nigel and I discussed the idea of buying the property in my name only thus hoping to avoid a potential conflict of interest. Currently NSW Police have an agreement, through Police Housing, with the landlord who is paid market value rent (at $1560 per month) and then Nigel’s pay is garnished at a highly subsidised rate -an incentive for moving to the bush. Not sure of where we stood and, in the interests of being “up-front” and transparent, I’ve invested quite a lot of time and effort over the last few weeks, on phone calls to and from Police Housing trying to determine whether the whole idea was do-able. I explained that we really didn’t want to relocate, should a new owner decide to move in at the end of the tenancy. I also pointed out that, if I bought it, I’d be keen to continue the rental agreement with Police Housing when we left town after Nigel’s tenure was complete. The 4 year contract was more than enough to fund a bank loan. Basically, I asked, “Is there any problem that might preclude me from purchasing the house or prevent the rental agreement with Police Housing from being renewed when it expires in June next year”. A simple question you say? Police Housing informed me that the LAM (Local Area Manager, who works for NSW Police) was the person to make that decision but when Nigel spoke to her this morning, she said (unsurprisingly) that the decision was nothing to do with her and would have to be made by Police Housing. When I rang back, Police Housing said that they couldn’t make that call because it involved Nigel’s pay (garnishing wages and subsiding rent), which was clearly a matter for NSW Police. So round and round it goes and, while no one is prepared to say that they have a problem with my buying the house, no one will confirm that the rental agreement will stay in place. Plan A might just backfire if, next June, they choose not to renew the 4 year contract. Plus there is already interest from the the general public so time has become a factor. To be fair, it’s not your everyday situation when a tenant is also a landlord and regardless of whose name is on the lease, there were always going to be issues. At least I gave it my best shot. Time to give up and move on. 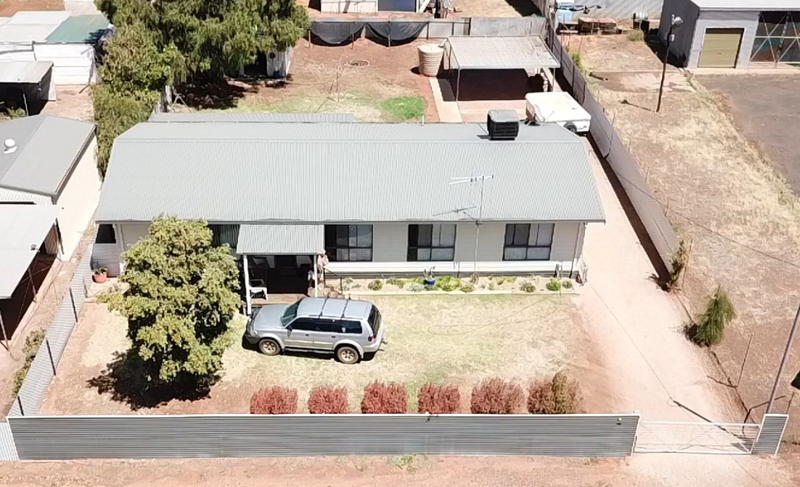 Last but not least, while Cobar’s rental market rises and falls on the back of mining employment, there will always be a need for police and therefore police housing and while there may be an (unspoken) problem with my buying the house, there’d be no such dramas for someone else. Food for thought perhaps? It was actually a conversation with the estate agent (she has also spoken to Police Housing in the interests of selling the police residence) who mentioned that Housing had a problem with ‘double dipping’ that suddenly made everything clear. On the one hand, Nigel saves about $360 per week on rent but on the other hand, I’d be gaining another $390 per week if we bought the house…… and therein lies the problem. I’d never thought of it as ‘double dipping’ because the rental subsidy has always been a part of the incentive package for special remote locations. Like other couples, we’re still paying off our own house so we wouldn’t have been able to afford the move without the rental subsidy. Plus, we’d need another loan to buy the police residence and without the lease contract with Police Housing, we couldn’t afford to service that new loan. So now we know what the sticking point was. It doesn’t help and we really can’t see how we could change things but at least now we know. 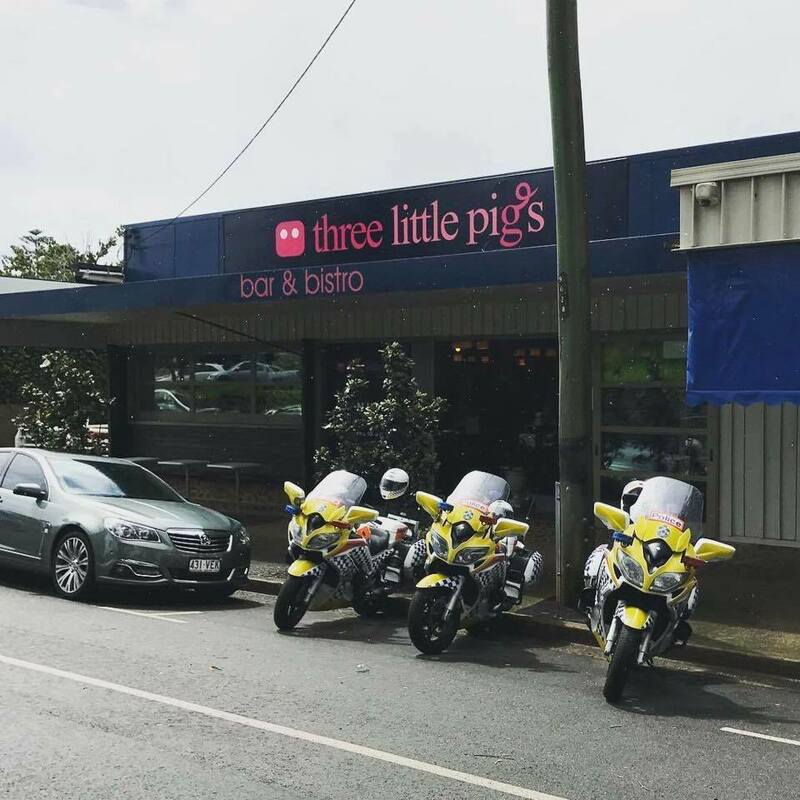 On an entirely different note, I saw this on Facebook’s Cop Humour site the other day. It was called Situational Awareness (apparently a real police term) fail.